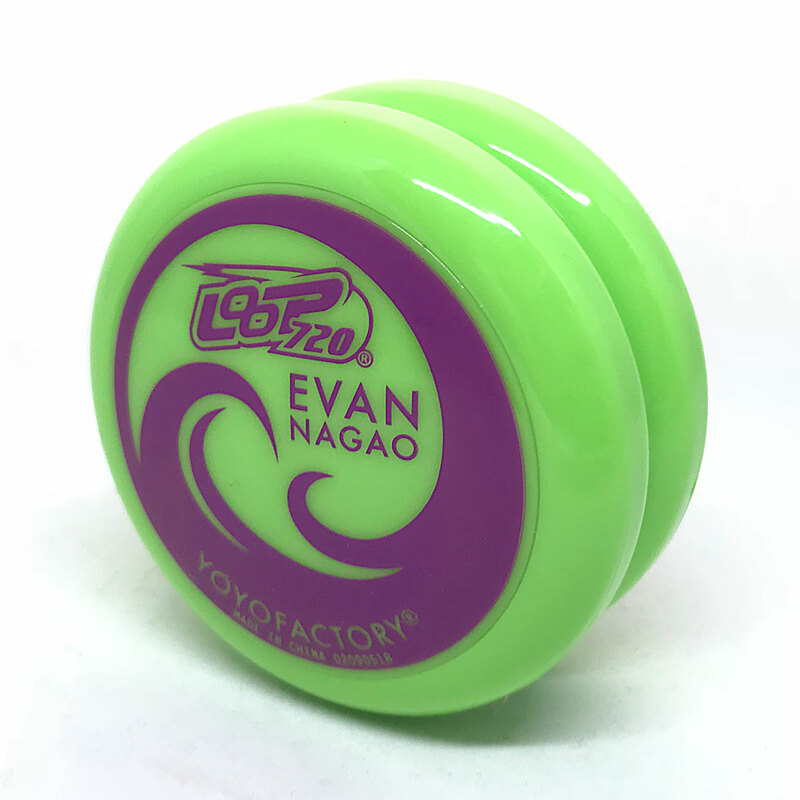 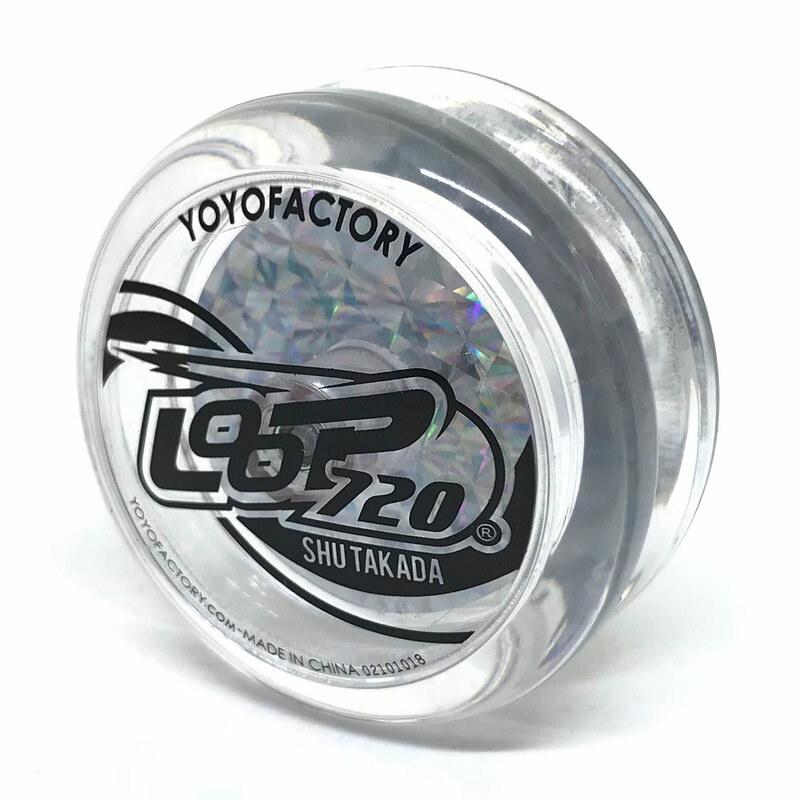 If you have dreamt of learning how to loop, but don’t want to keep up with the maintenance required of looping yo-yos, then the Loop 720 is for you. 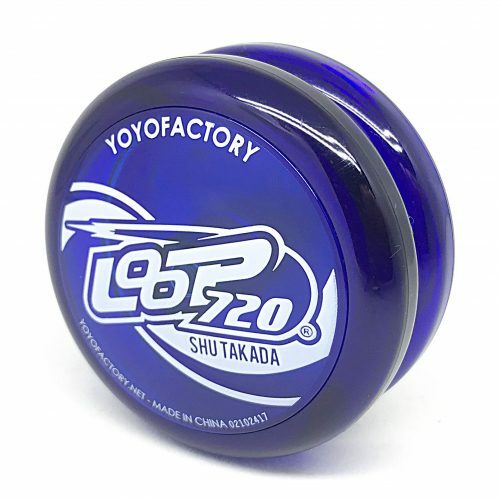 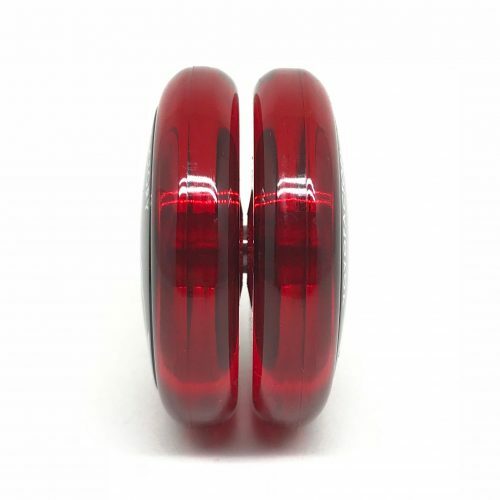 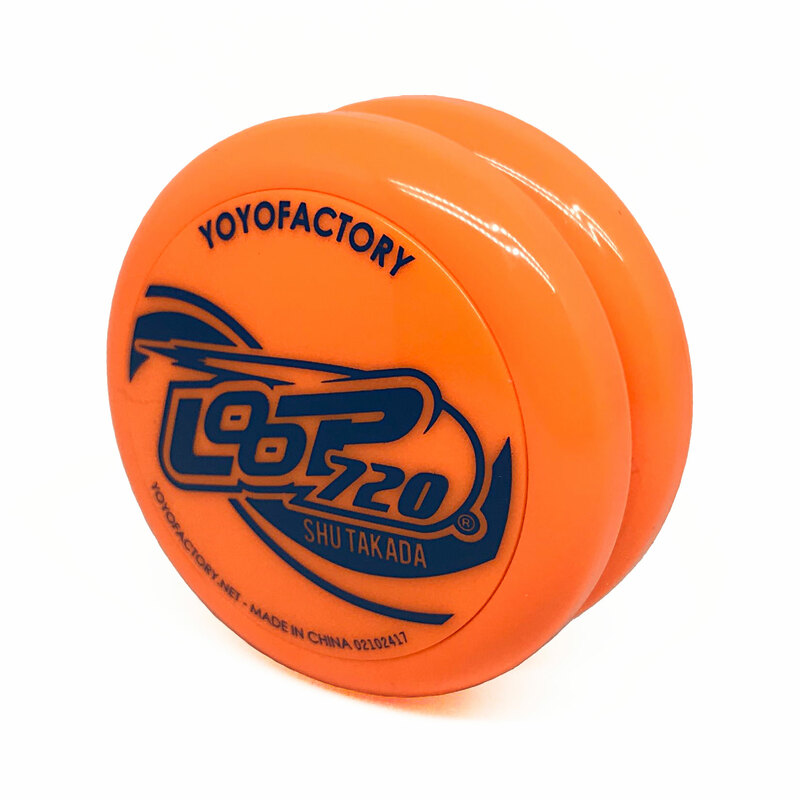 This yo-yo is a great yo-yo to start learning how to loop on, and more! Just set the string length right, and you are good to go. 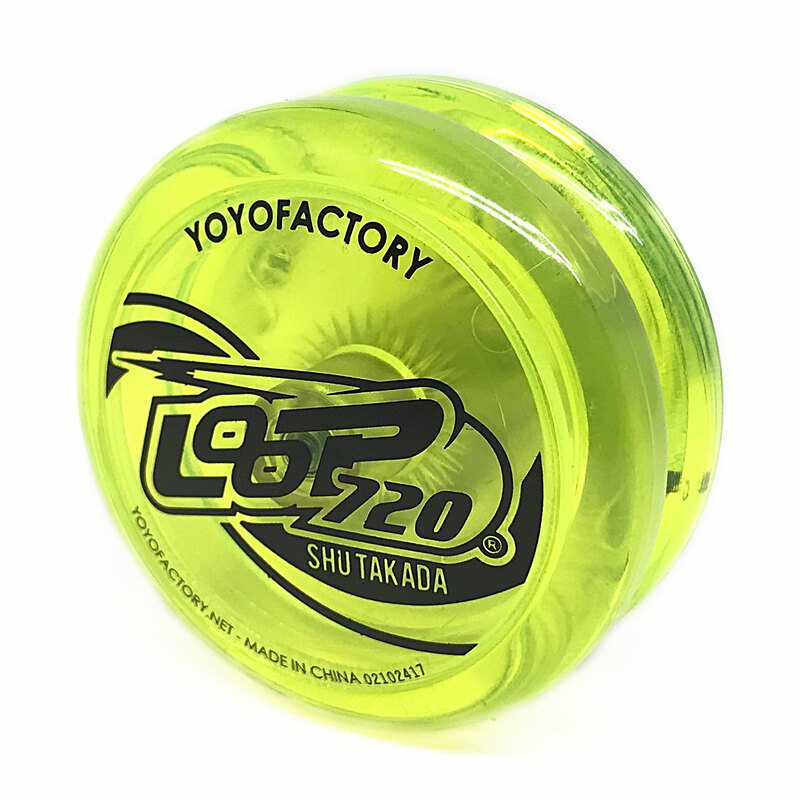 The Loop 720 allows you to spend more time practicing, than getting it set-up perfect. 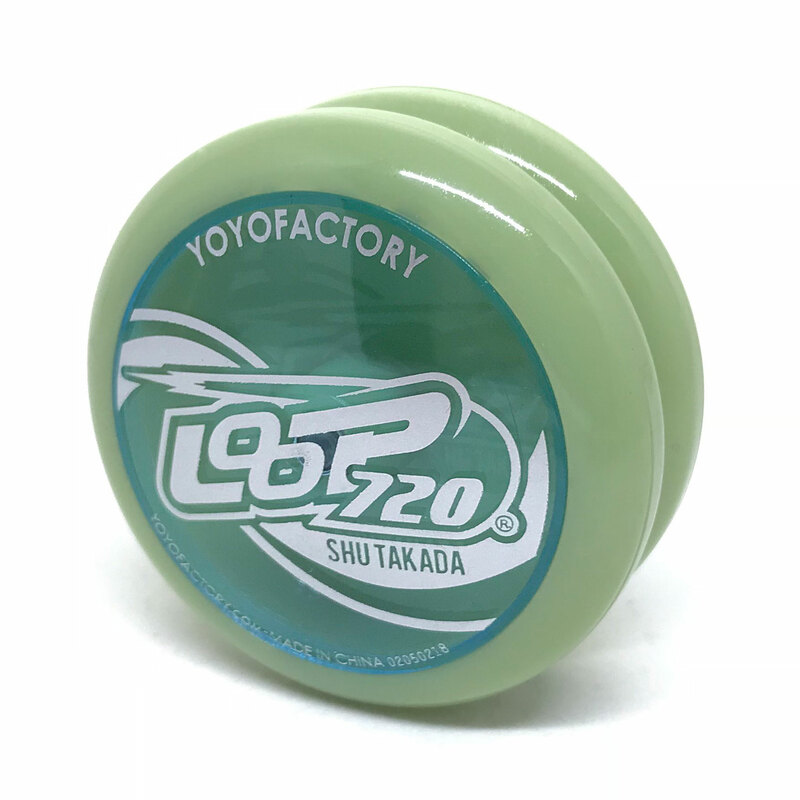 Time to start looping!